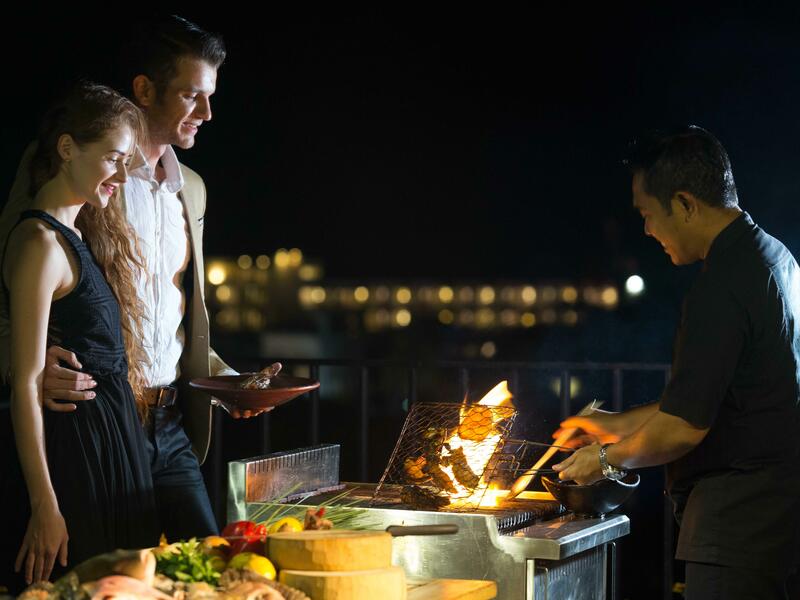 1 BBQ dinner for 2 people at our Roof Top on Monday or Wednesday or Friday. 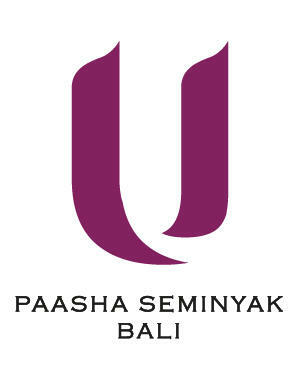 U Paasha Seminyak Bali reserves the right to change, modify and adjust the rates/promotion without prior notice. Jalan Laksmana, No. 77, Seminyak, Bali, Indonesia.